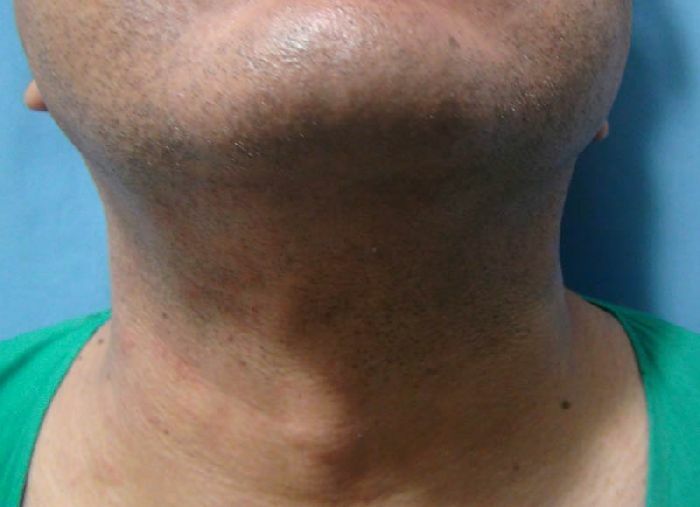 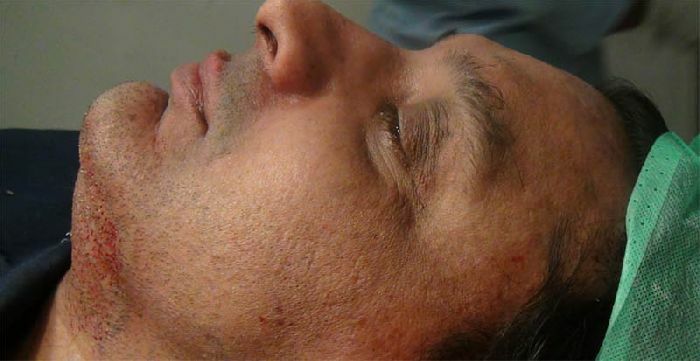 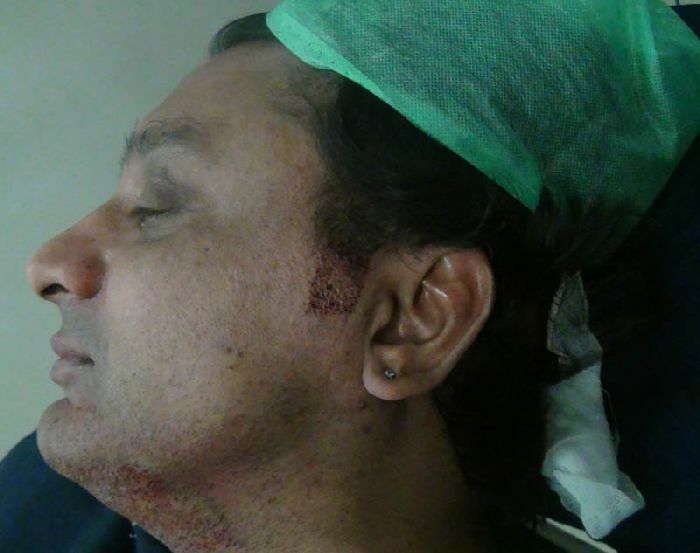 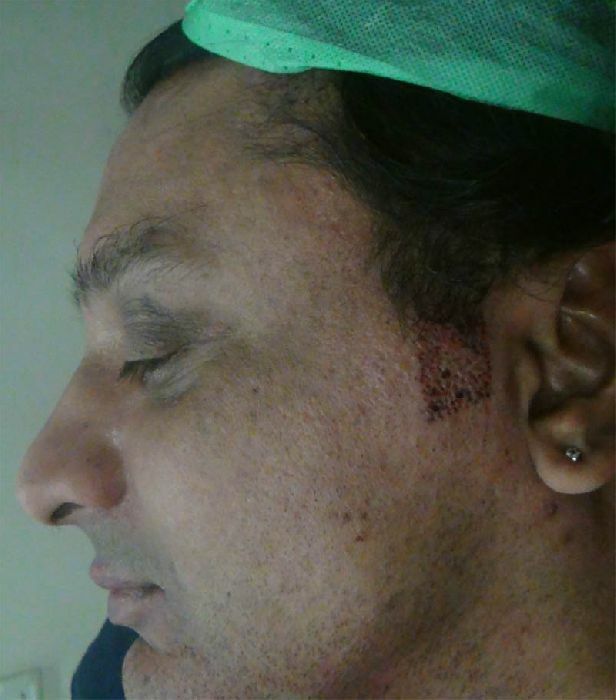 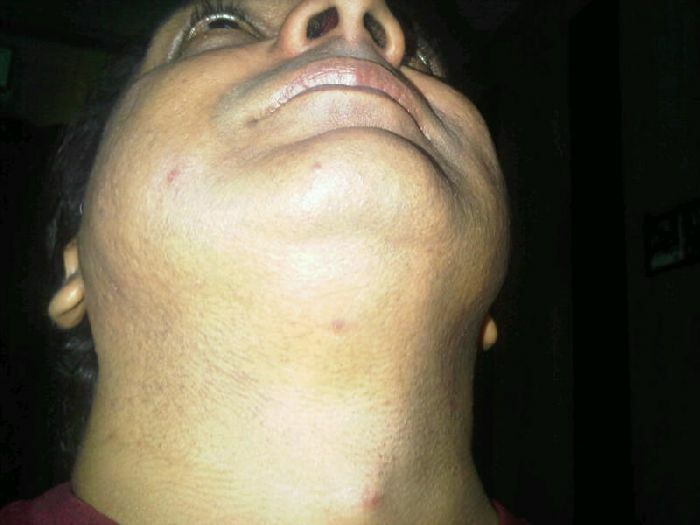 The famous singer-performer Rohit Chauhan (his website is http://www.rohitchauhan.com/Home.aspx) underwent a beard to beard hair transplant at Dr. A’s Clinic. 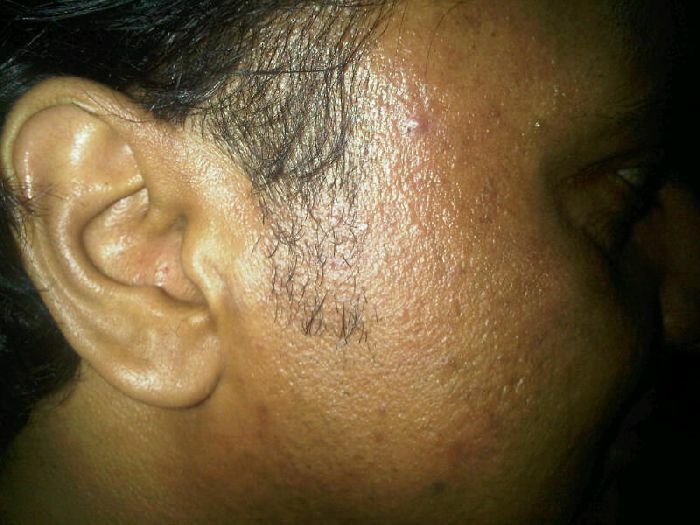 A total of 355 grafts were transplanted to create sideburns on 9th May 2012 . 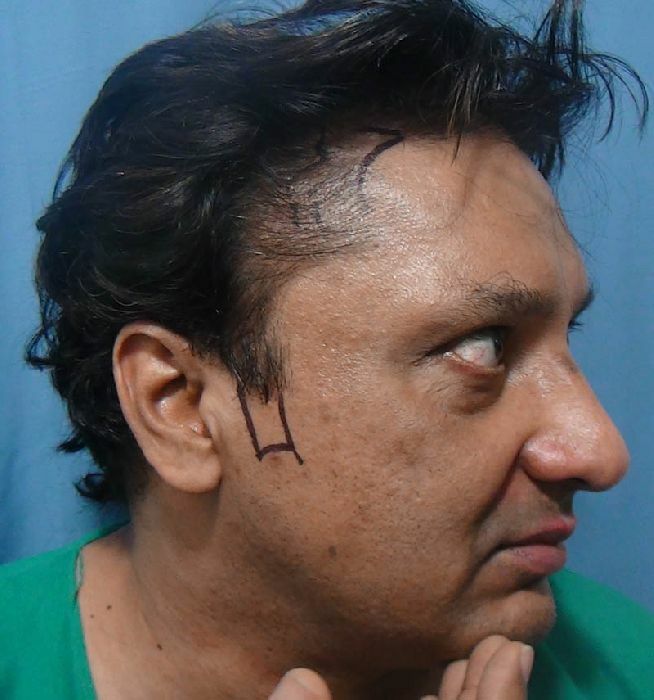 Besides a facial (sideburns) hair restoration procedure at Dr. A’s clinic, Rohit Chauhan also had a strip FUHT procedure, 3000 grafts. 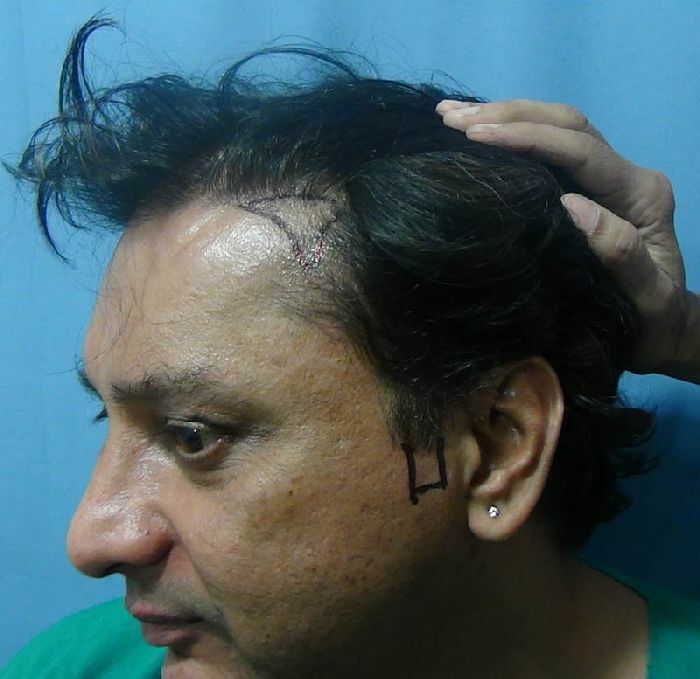 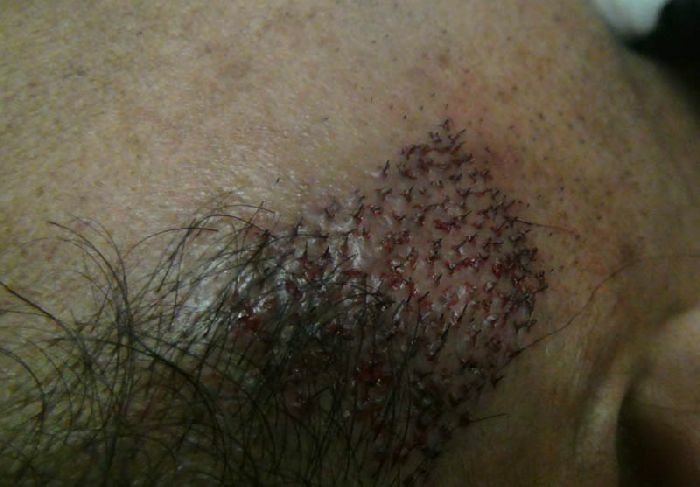 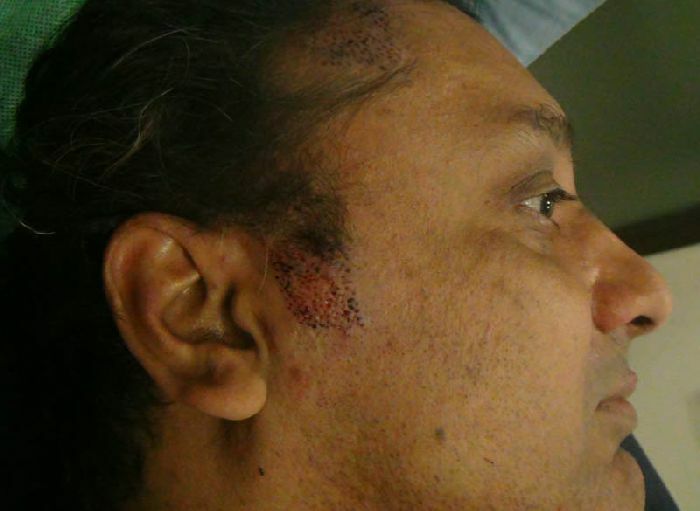 Below is a video of or Rohit Chauhan’s 3000+ grafts result during an open house at Dr. A’s hair clinic in India where the performer singer shared his results with others.